I paint as well. Not very often these days. 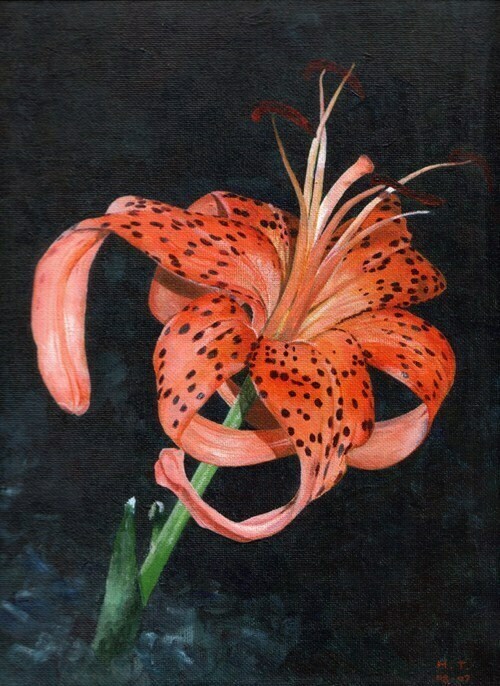 A Blooming Tiger Lilly is one of my original paintings. The original painting: It's currently stored in my non-smoking house in the UK. 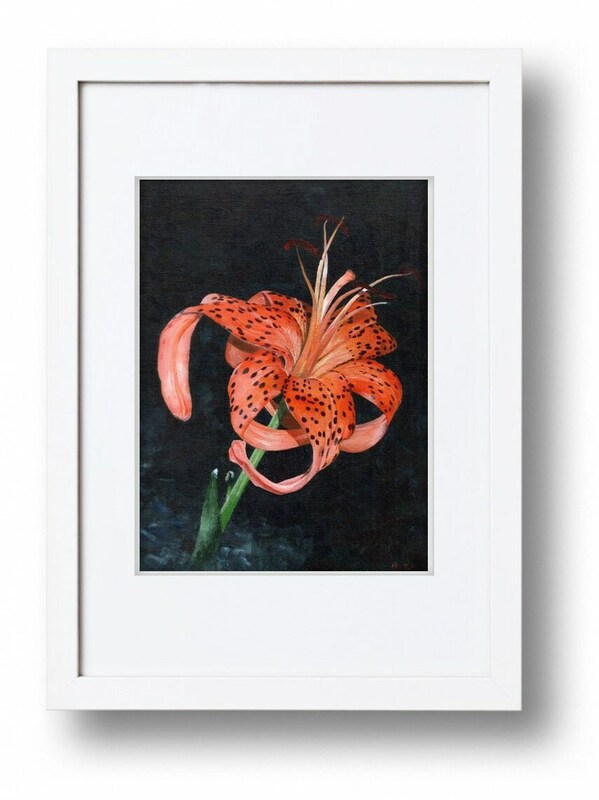 It is made with high quality water based inks that beautifully replicate the watercolor effect on heavy stock, acid free, and natural white fine art paper. 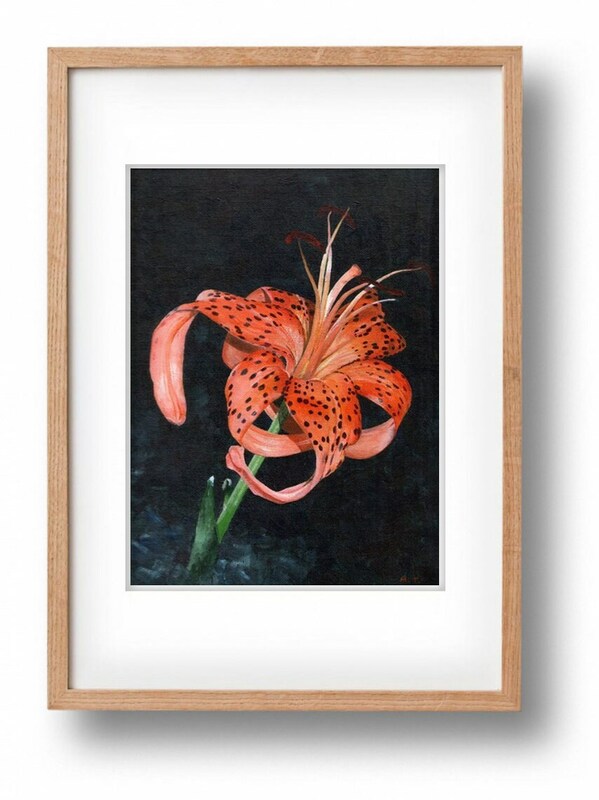 The smooth, matte paper nicely presents the details of the original painting. 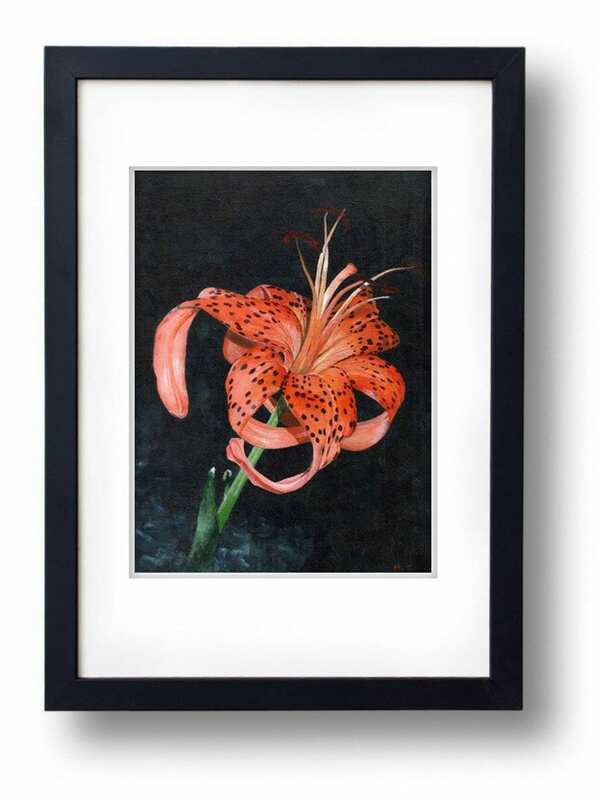 All prints are signed in the border beneath the image unless you request otherwise. 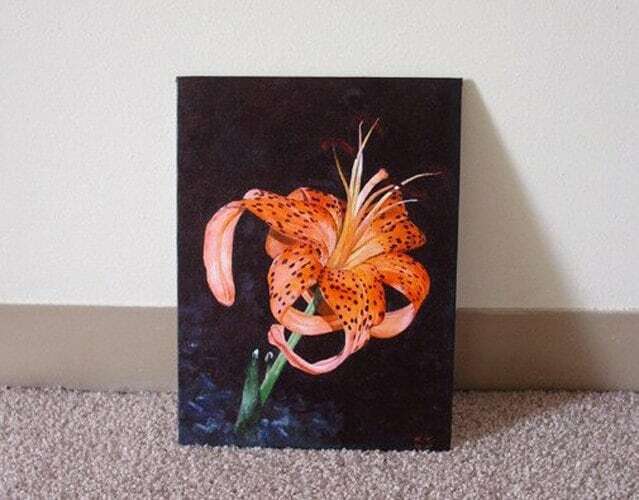 To reduce the shipping weight, please notice this item is sold unframed.